Whaddya mean you’ve never heard of it? In the 60s, the Fab Four’s US record label Capitol would squeeze extra albums out of the group by shaving off tracks from the British LPs and creating these American-only oddities. So, the US version of Revolver loses three tracks, which appear on this compilation, alongside tracks from Help! and Rubber Soul. 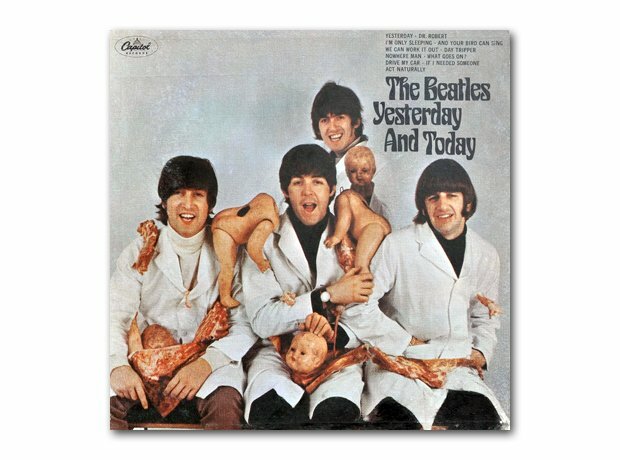 It was originally issued in this mildly shocking pop-art sleeve - the “butcher” cover was quickly withdrawn and replaced with something blander.